Wi-Fi a most popular and engaging technology from home to work. Every one uses WiFi in the home to get wireless internet connectivity in every corner. There is always a black spot of any technology means if we get the benefit of technology than other ends it’s also side effects. Same happened with Wi-Fi internet you may get the freedom to bind in a place to use the internet but another side if you Wi-Fi password leak than you may get in difficulty. Not to worry just see here 5 way to check who is using your WiFi internet in home and office. You can also take add one more security step for wifi using block unwanted website and Apps from your wifi router. Already I keep post about new technology related to the internet and another configuration guide. 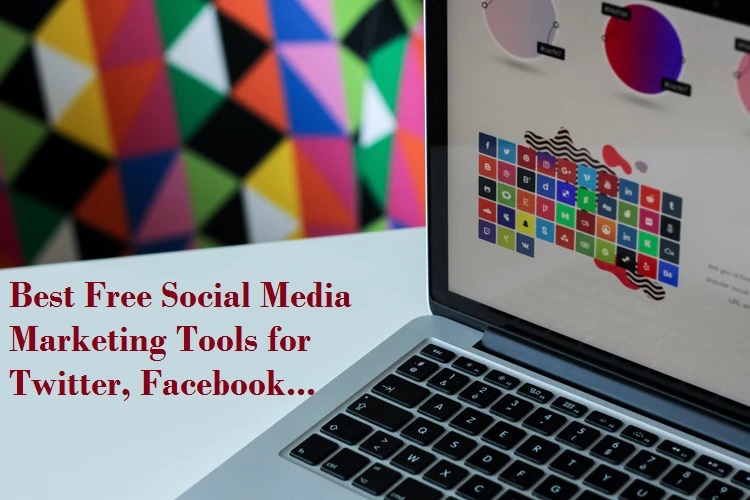 In this post, I want to give you guidance so you can now if your WiFi using by any other person which is not related to your family and friends. You can also check from mobile who is using your WiFi internet. 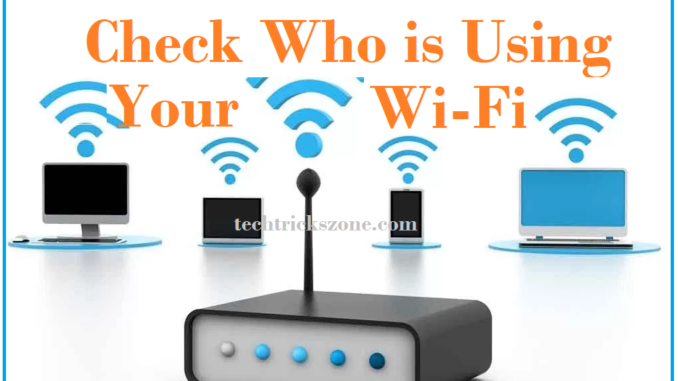 There are many ways to test who is connected to your Wi-Fi network in home and office which is not known person. 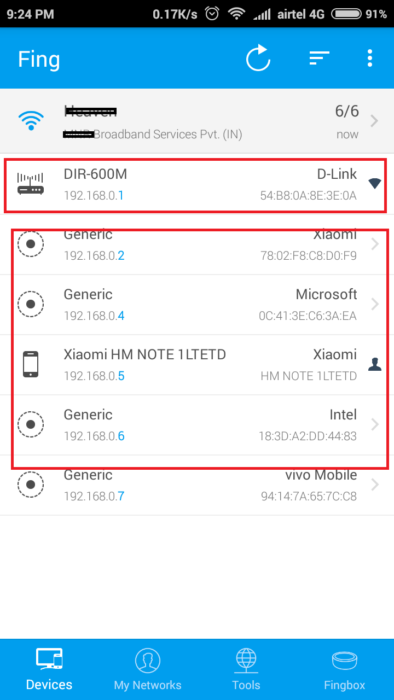 How to Get Connected User Details in Home Wi-Fi? Whenever we connected to Wi-Fi in home or office than our mobile and laptop details saved in Wi-Fi routers. Even if you create the hotspot in your mobile portable hotspot settings it also shows you the total connected user with its MAC Address details. 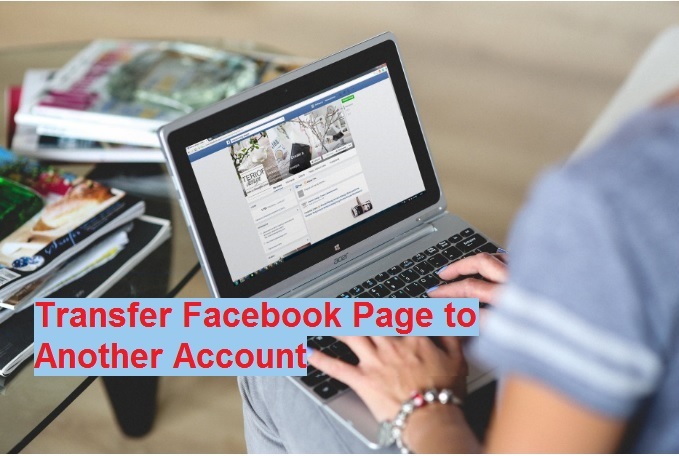 In this post, I will explain to you how to get information about Wi-Fi user connected to your internet. You can also get details of the connected user with wired. now read the full post to know “ who use your wifi hotspot”.Check step by step if someone is using your wireless network. 1. Wireless Client connected Status inside Wi-Fi router. 3.Fing and many apps for Android and I Phones. After, Login details go to the wireless page and find the status page and connected client list. Here I am using D-Link DIR600M to check who is using my Wi-Fi. Here you can see the total number of the user connected to the internet with the device type. If its android than will show android phone, phone manufacturer and PC name also. 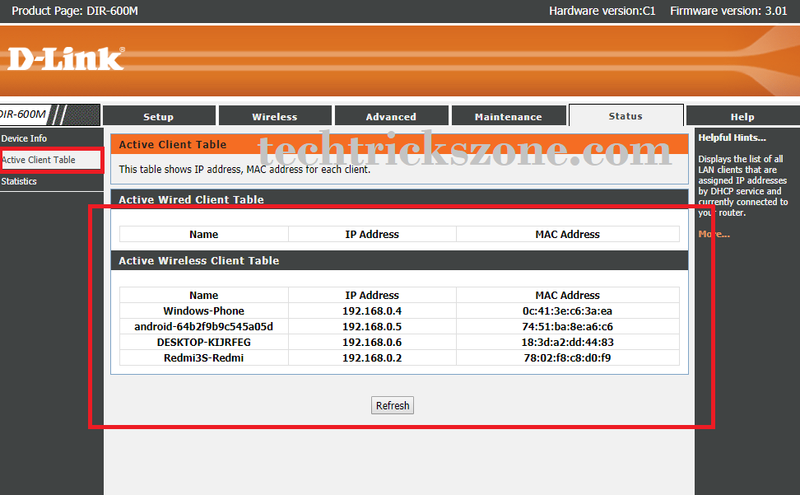 Advance IP scanner is a Network scanner tools to scan your network fast to know which IP address used and detail about connected PC and mobile Manufacturer with the model. There are many IP scanner tools which you can get free from the various site. IP scanner tools scan your router IP address and show how many users are connected to your Wi-Fi and what is the device type and model number with Mac address details. Advance IP scanner available for windows all version so you get it free from the official website. You can also check from mobile device who is using your internet with wire and Wi-Fi both. Here I am sharing details about Fing mobile apps, you can get many free network scanner Apps from play store with an additional feature. This tool only works if you are connected to a Wi-Fi network. This tool scan all network and bring a list with its OEM name and Mac address details within 10-15 seconds. You can easily find if there are an unknown user and device type connected to your networks. See above print shot in the first IP address is router detail with the model number and brand name. second list show connected Wi-Fi user with the brand name and Mac details. If you are not sure about your router manufacturer and model you can comment to get more help to get Wi-Fi user connected on your Wi-Fi router. It is very important to identify someone using your WiFi network without your permission to avoid any misuse of your internet. You should always use to protect your WiFi network and only share with those are trusted and known person. Make sure if someone is using your WiFi and how to stop them from WiFi router using kick and blocking Mac address. How can I see who is connecting to my router?